Anything to get ahead. Klopp will be a gibbering wreck when he reads the one about Alberto Moreno to Barcelona in his morning paper. Busy times at Barça, then. They also want Ajax’s Matthijs de Ligt and are ready to offload Ivan Rakitic. The Croatian midfielder is a target for Internazionale and United, who are also tracking William Saliba, an 18-year-old defender at St Étienne. Arsenal and Juventus are both trying to lure Álex Grimaldo away from Benfica. The left-back won’t come cheap, which is probably why Arsenal are thinking about getting Mesut Özil and Henrikh Mkhitaryan off the wage bill. Özil can come and write Mills if he likes. West Ham and Tottenham are both trying to sign Torino’s Soualiho Meïté for £17m. Athletics bowl or actual football stadium? Tough one! PSV Eindhoven and Feyenoord want Arsenal’s Dan Crowley and Everton like the look of Lille’s Portuguese forward Rafael Leão. 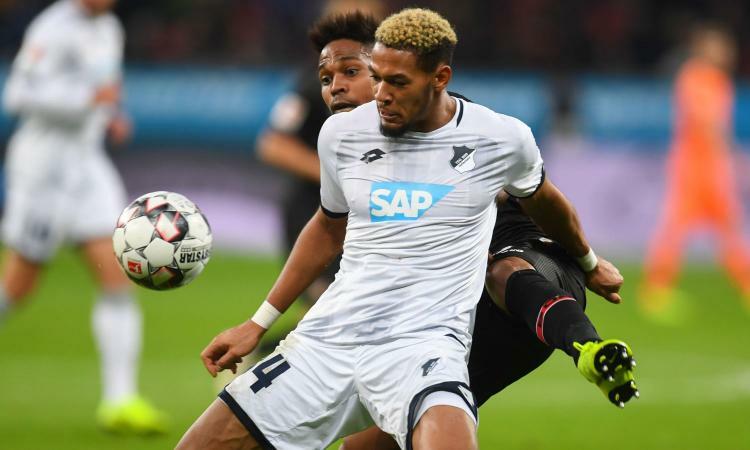 Newcastle are interested in Hoffenheim’s Joelinton. But the striker will cost £40m, so that’s that then. The letter has been signed by Rokhsana Fiaz, the mayor of Newham, John Biggs, the mayor of Tower Hamlets, Lyn Brown, the MP for West Ham, Stephen Timms, the MP for East Ham, Jon Cruddas, the MP for Dagenham and Rainham, and Jim Fitzpatrick, the MP for Poplar and Limehouse. It has also been supported by Newham Stand Up To Racism’s Jon Ferguson and the chair of the West Ham United Independent Supporters’ Association, John Ratomski. West Ham’s director of football Mario Husillos is working on bringing Maxi Gomez to the club as a matter of urgency since he and Manuel Pellegrini identified the striker as their No 1 target. Clever Pellegrini sees him as the ideal replacement for Andy Carroll knowing that the Hammers would lead all other clubs around them in the chase for the 23 year old Celta Vigo player. He fits the Hammers profile but is not a front man who would attract priority attention from the top six and with the Hammers able to double his personal terms he looks exactly the right fit. The player is currently on around £35k in La Liga which generally pays around half the salary terms of thos ein the Premier League. Director of football Husillos will be talking to Gomez’s agents before the Hammers make their bid to Celta Vigo – expected to be on the buy-out figure of £22 million should Vigo be relegated as looks increasingly likely. Gomez has a decent goals record having scored at nearly one every two goals last season at 17 from 36 and even during a season of struggle this term has managed nine from 28. West Ham United want to sign Hoffenheim striker Joelinton, according to Calciomercato. Joelinton, who has also been linked with Newcastle United, has scored 11 times in 32 matches this term. The 22-year-old signed for the German club from Sport Recife in 2015 but spent the previous two seasons on loan at Rapid Vienna. After impressing in spells in Austria, the Bundesliga side recalled the Brazilian and he has shown his worth at the Rhein-Neckar-Arena. His performances have now reportedly attracted West Ham United, who are keen to bolster their attacking options at the end of the season. The Hammers have been linked with Maxi Gomez of Celta Vigo and FC Porto star Moussa Marega, but the Irons could now swoop for the former Brazil youth international. Newcastle United are also thought to be monitoring the forward’s situation with a view to making a summer swoop. "West Ham and Tottenham are both trying to sign Torino’s Soualiho Meïté for £17m. Athletics bowl or actual football stadium? Tough one!" Remind who Jacob Steinburg supports again?